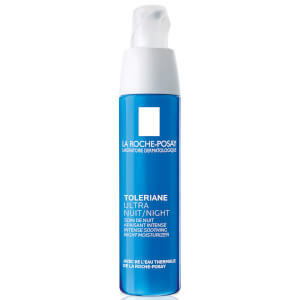 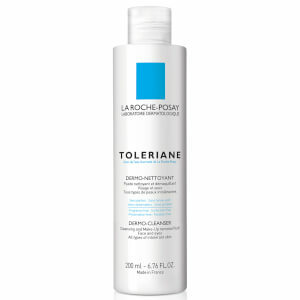 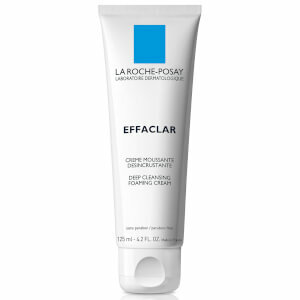 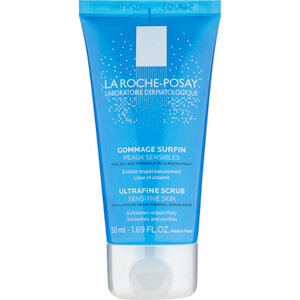 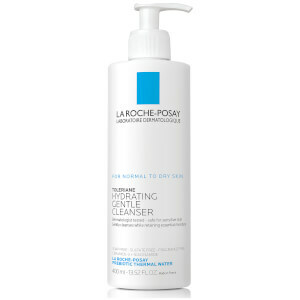 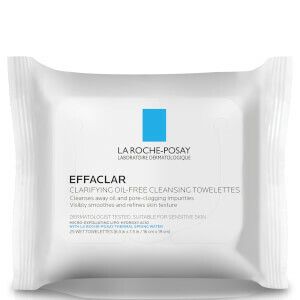 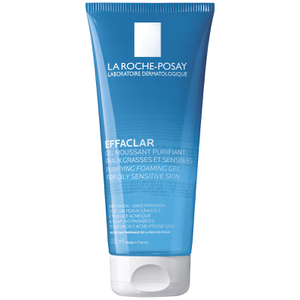 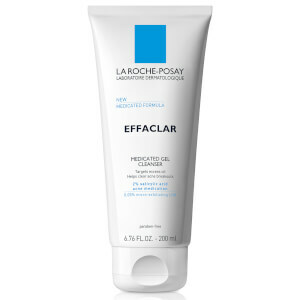 Our range of La-Roche Posay Cleansers will purify the skin while respecting its physiological balance. 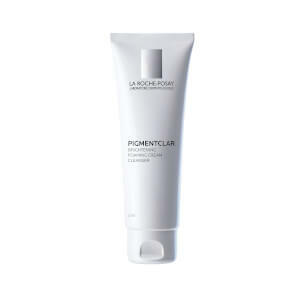 Gently but effectively remove all traces of makeup and impurities with dermatologist-tested formulas that are kind to the skin's surface and maintain natural pH levels. 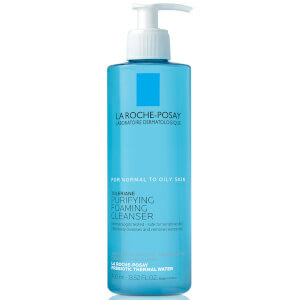 Discover skin-soothing cleansers now.